This past Valentine's Day, I ran out of ideas on how to make the day of "love and all things hearts" a bit more special. 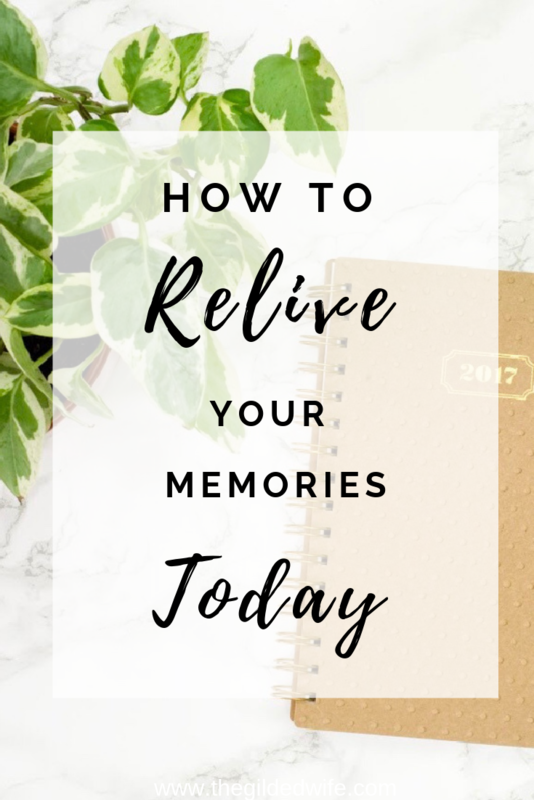 I had used Shutterfly MANY times in the past to collect, consolidate and share memorable photos from every event imaginable. I recently heard about Shutterfly's "Make My Book" service and if you're like me, I'm all for saving time when possible. And they certainly delivered. Time-Efficient. For $9.99 a professional designer will curate 60-100 pictures submitted by the customer (he/she will make any necessary edits) and select those of best quality in order to design a beautifully-crafted photo book - for your review. I received my revisions in less than 24 hours! Professionalism. I am THAT woman that will ask a million and one questions. I was very impressed with how attentive and helpful my personal designer was with my needs and requests. Personable. At first, I was hesitant with this service; because, I like to be in control. I do. Before submitting my photos, I received a mini- questionnaire about themes, colors, quotes, embellishments, etc. and it put me at ease. My personal photo book was contrived within my wedding theme along with our entertaining memories that brought the very day back to life for us. I couldn't wait for my husband and our boys to see our very own wedding day photo book. After been married 5 years, I wanted to revisit our day of "I do's" - day one of the rest of our lives. My son says, "beautiful mom!" My handsome nephews as the ring bearers. They practically stole the show! I married into the kindest, most genuine, loving family. They felt like family long before we said, "I do" that day. Levi loved seeing everyone! Oh, and things got a little out of hand with the church instruments! A prerequisite for our bridal party was that you MUST LOVE to dance! They all passed. My husband was in charge of the food and drinks. I just wanted to sing and dance with the people we love. Clearly, the Make My Book service was a hit with my family. My husband was grinning while our boys pointed and laughed. Thank you Shutterfly for delivering a quality keepsake filled with cherished wedding memories in a timely fashion. This book will last a lifetime in our hearts and on our coffee table.